Homeowners appear to be spending more on property improvements while waiting for the right time to sell. In October, expenditures on existing homes, including renovations, additions, and alterations, rose 2.9 percent year over year, according to a new report from BuildFax, a firm that provides property condition and history data. 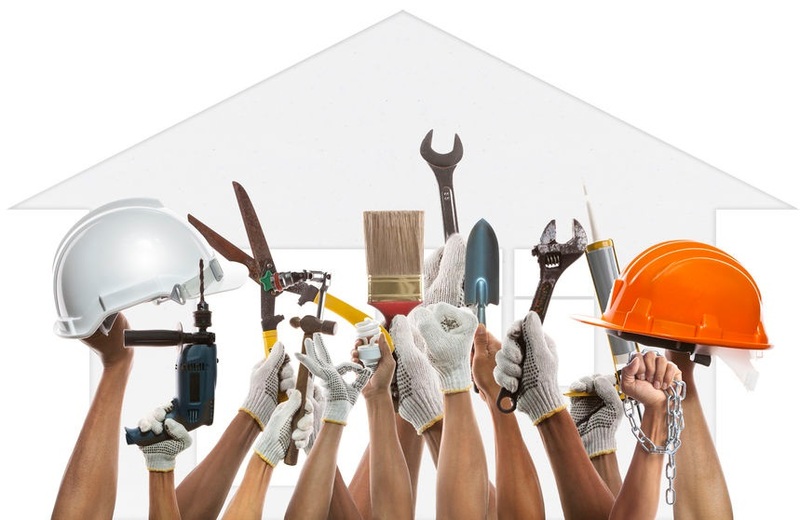 Home maintenance activity may signal the most active housing markets, according to BuildFax. Minnesota has seen some of the most significant maintenance activity over the past year, leading the nation in per capita maintenance volume since 2013. New listings in Minnesota have also fallen the past three years. But the average sales price of properties has risen more than 5 percent annually in that time, the report notes. Some homeowners are adding accessory dwelling units, also known as granny flats—which are small living spaces designed to house a family member or renter. California has seen the most growth in ADU construction and maintenance. ADUs in the state have grown by nearly 54 percent so far in 2018 compared to a year ago. Oregon and Washington are also seeing a large uptick of ADUs.